Bring It! 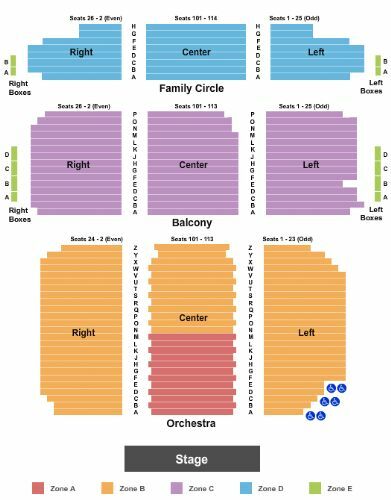 Live Philadelphia Tickets - 7/11/2019 - Merriam Theater at The Kimmel Center at Stub.com! Balcony, Right and Left Boxes A-D & Family Circle, Right and Left Boxes A-B.. Tickets will be ready for delivery by Jul 07, 2019. Family Circle Rows A-H. . Tickets will be ready for delivery by Jul 07, 2019. Balcony Rows A-P. . Tickets will be ready for delivery by Jul 07, 2019. Right and Left Orchestra Rows A-Z, Center Orchestra Rows N-Z. . Tickets will be ready for delivery by Jul 07, 2019. Center Orchestra Rows A-M. . Tickets will be ready for delivery by Jul 07, 2019.